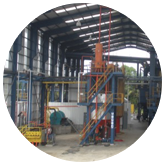 GA Expertise, specializes in the design, sale, and service of factories to produce palm oil and generate steam and power using solid fuels such as biomass. 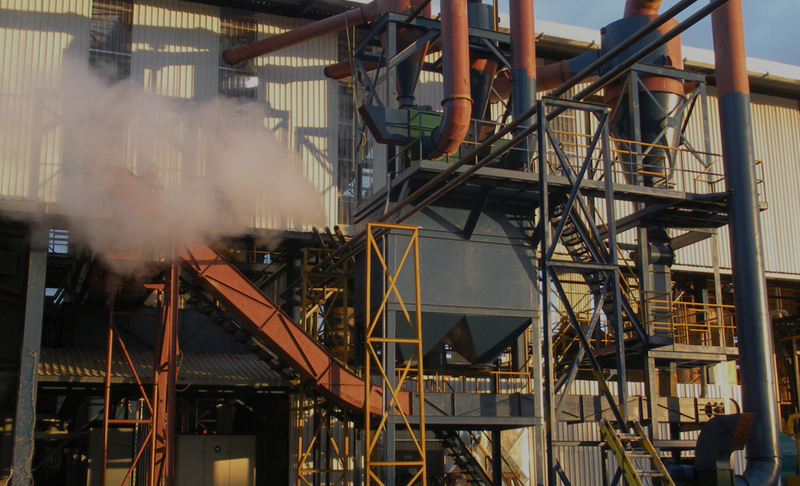 Whether you are a plantation owner, mill owner, investor or consultant, you will benefit from over 85 years of experience in the industry. 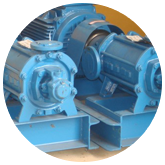 Through our global network of strategic partners, we offer an extensive range of solutions from turnkey factories to spare parts. 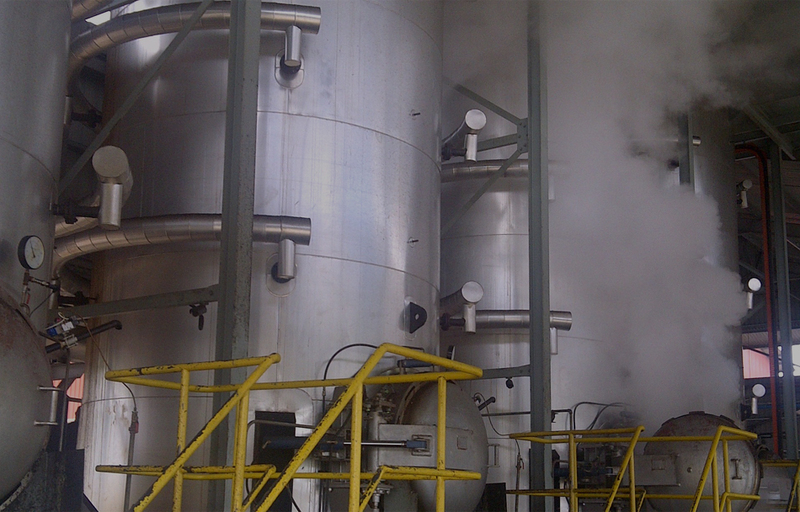 GA Expertise has built an enviable reputation throughout the Far East, Latin America, and Africa for installing efficient, profitable, and environmentally conscious mills. 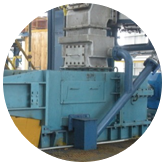 We only work with best in class equipment manufacturers. We are always there when you need us. Drop us a message, so we may contact you to determine your needs. © 2018 GA Expertise Inc. All Rights Reserved.